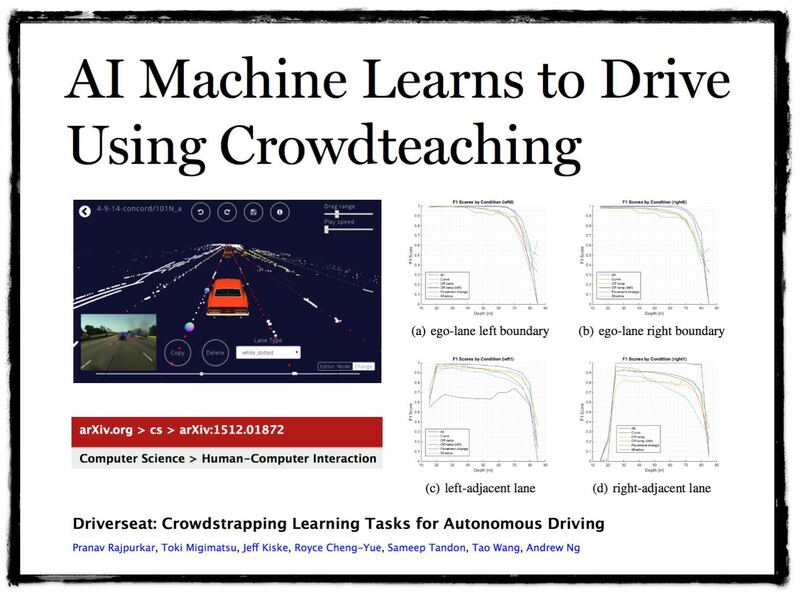 The example above is an algorithmic system that enhanced by the use of crowd based teaching. 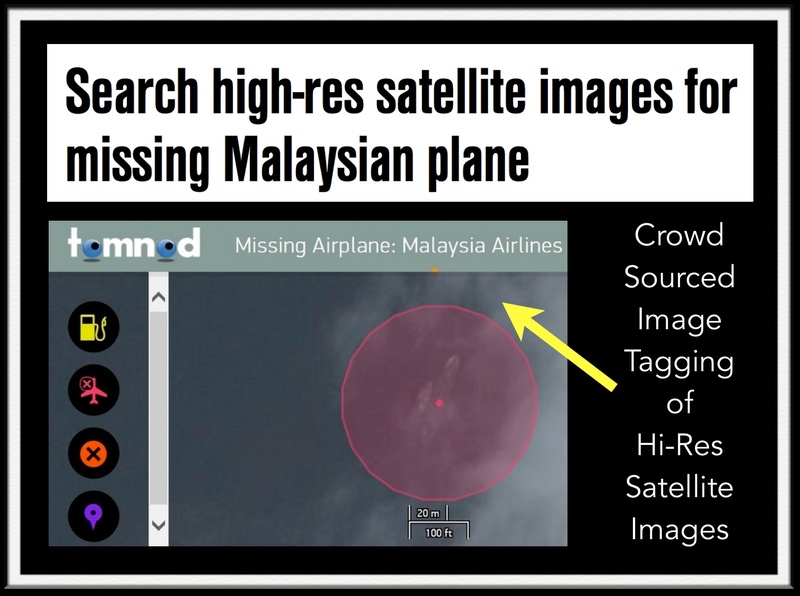 It is a useful example of the creativity employed by those in the machine learning research community. It is also instructive (at broader level) of the cutting edge approaches used in all of predictive analytics / machine learning. 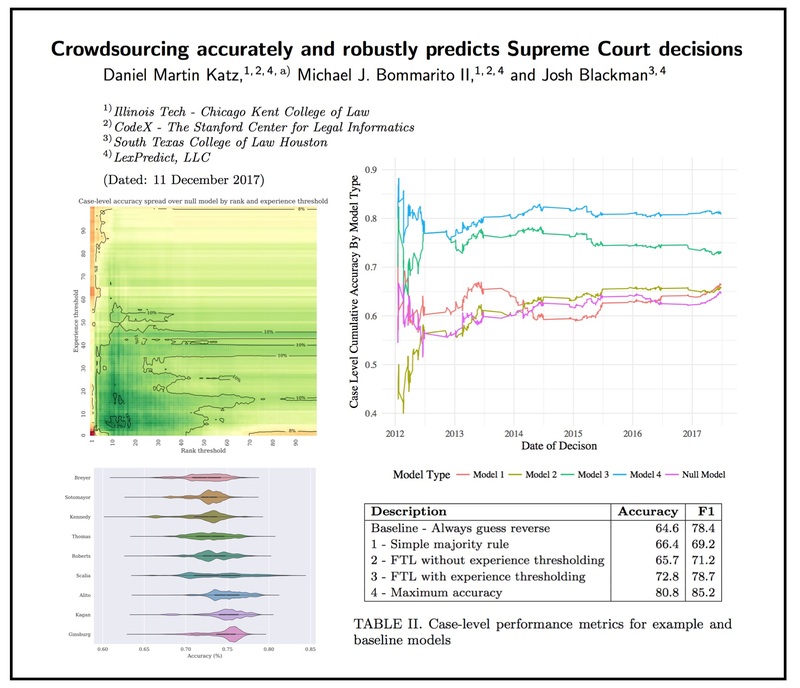 In discussing legal prediction or the application of predictive analytics in law, we often try to start by highlighting The Three Forms of (Legal) Prediction: Experts, Crowds and Algorithms. These are really the only streams of intelligence that one can use to forecast anything. Historically, in the law – experts centered forecasting has almost exclusively dominated the industry. In virtually every field of human endeavor, there have been improvements (sometimes small to sometimes large) in forecasting which have been driven in the move from experts to ensembles (i.e. 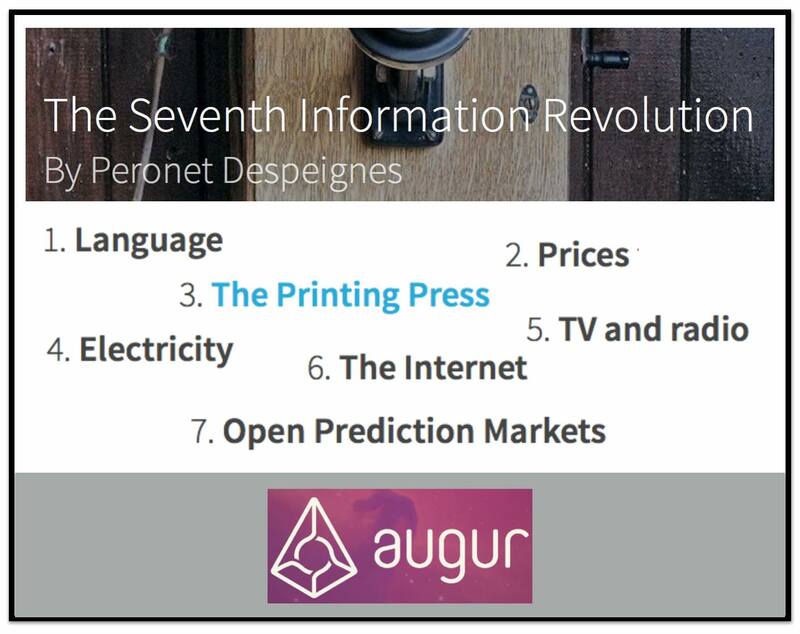 mixtures of these respective streams of intelligence – experts, crowds + algorithms). 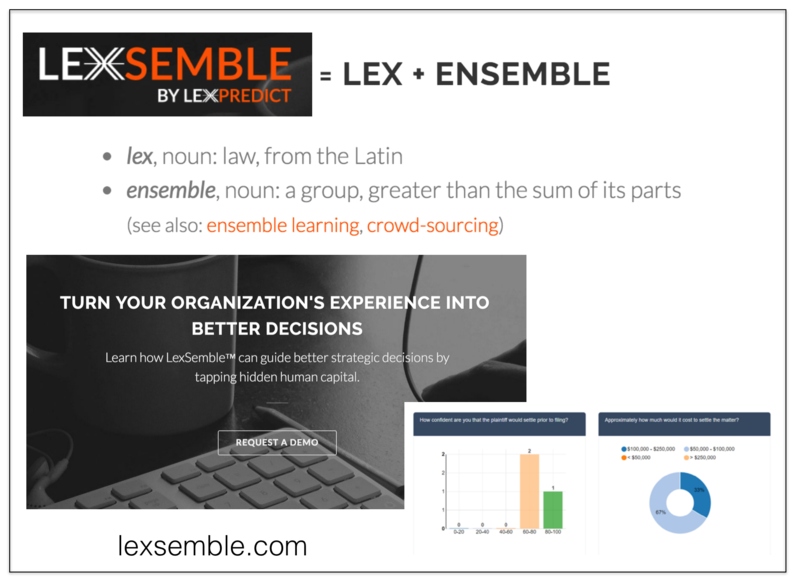 Through our company LexPredict and in our research, we have been working toward building such ensemble models across a wide range of topics. In addition, we have engaged in a public display of these ideas through Fantasy SCOTUS, our SCOTUS prediction algorithm and through the identification of non-traditional experts (i.e. our superforecasters which — unlike most lawyers — are folks that have actually been benchmarked in their predictive performance). 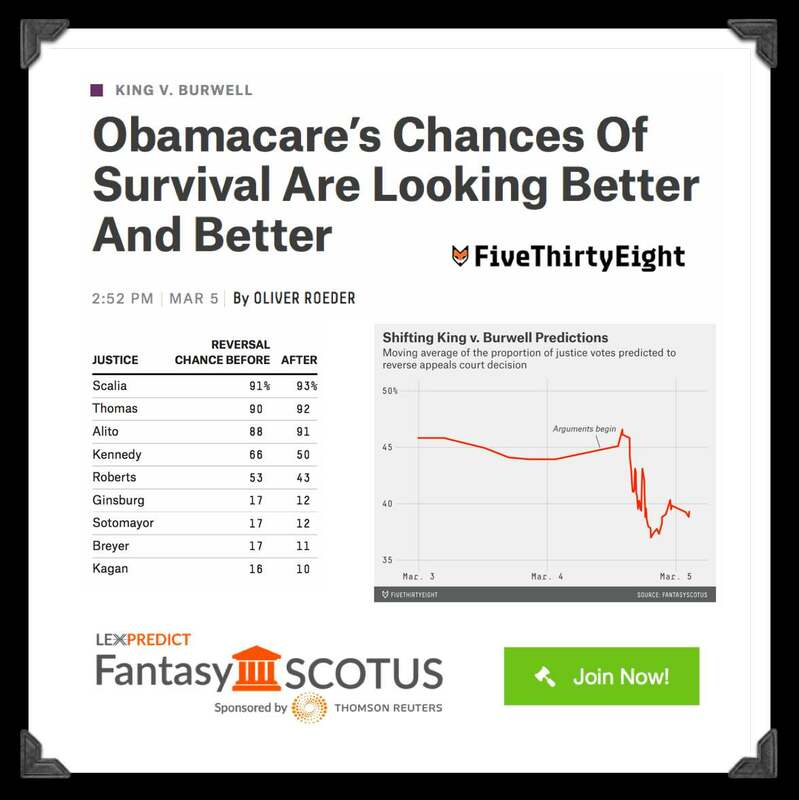 Finally, we have demonstrated the usefulness of SCOTUS prediction in a narrow subset of cases that actually move the securities market. Nice coverage of the research in this area and our multi year research agenda attached to forecasting using the three known streams of intelligence (experts, crowds & algorithms). 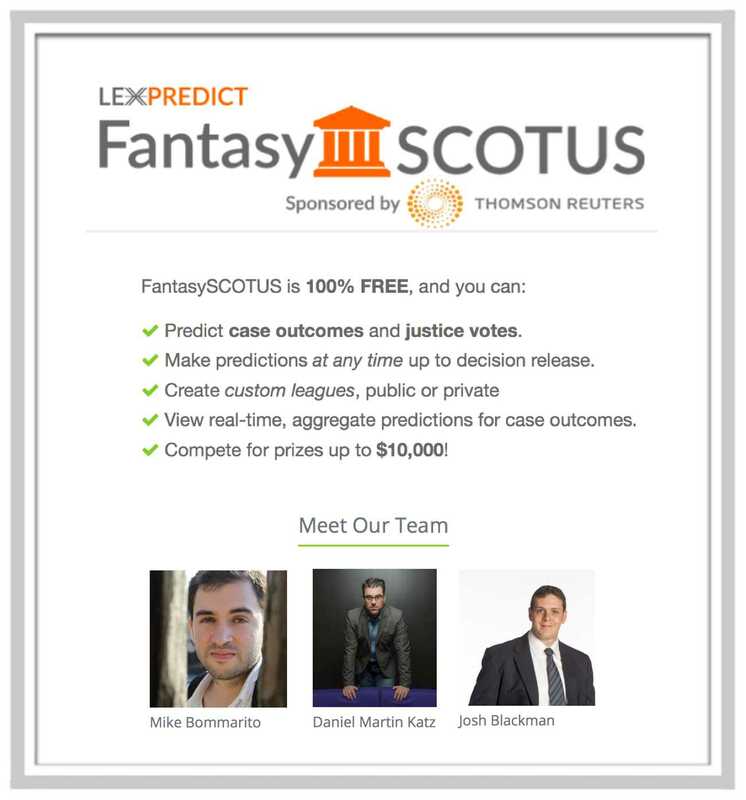 Today I am excited to announce that LexPredict has now launched the all new FantasySCOTUS under the direction of Michael J. Bommarito II, Daniel Martin Katz and Josh Blackman. FantasySCOTUS is the leading Supreme Court Fantasy League. Thousands of attorneys, law students, and other avid Supreme Court followers make predictions about cases before the Supreme Court. Participation is FREE and Supreme Court geeks can win cash prizes up to $10,000 (many other prizes as well — thanks to the generous support of Thomson Reuters). 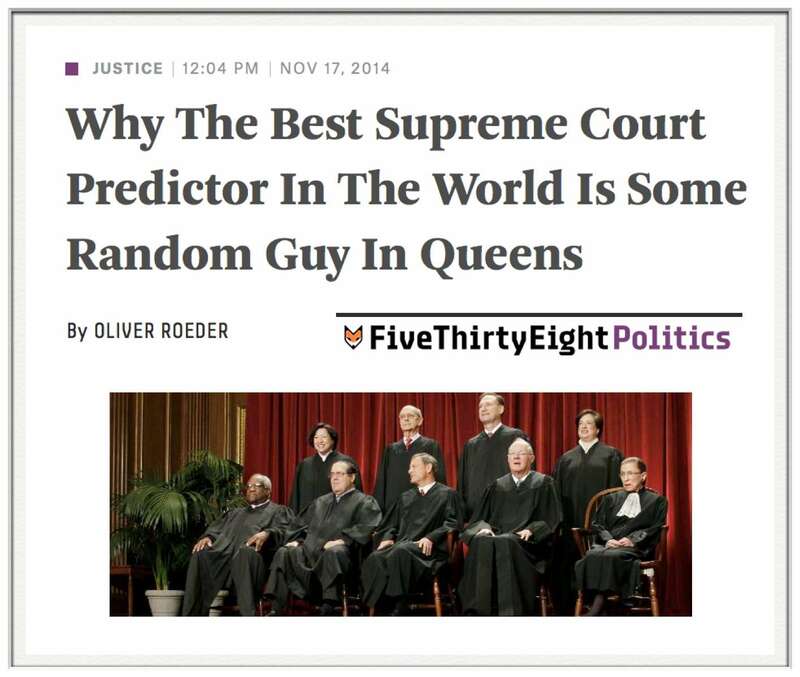 We hope to launch additional functionality soon but we are now live and ready to accept your predictions for the 2014-2015 Supreme Court Term!